PCWorld is streaming The Division 2 on Twitch! Join Adam Patrick Murray and Dan Masaoka on Player Ready, PCWorld's weekly PC gaming stream! This week we are trying out Tom Clancy's The Division 2 private beta (aka demo) with Hayden Dingman, Brad Chacos, and Ian Paul. Playing on a Maingear F131 equipped with an Intel Core i9 7980xe and dual Nvidia GTX 1080 Ti's! 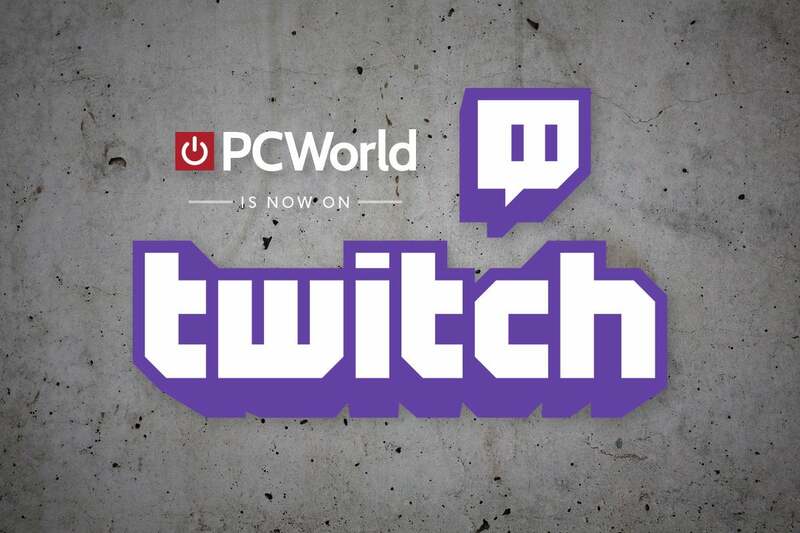 Follow PCWorld's Twitch channel (or YouTube) so you don't miss out on this or future live streams. Tune in every week for podcasts such as The Full Nerd as well as new and old games alike!